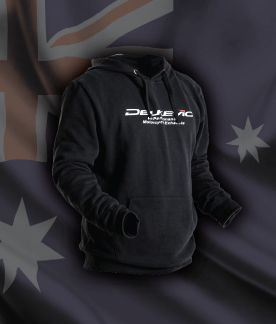 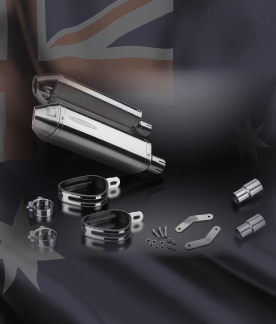 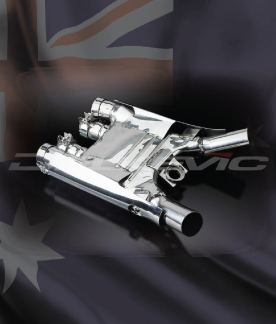 Delkevic de-cat pipes are one of the easiest ways to unlock performance from your motorcycle! 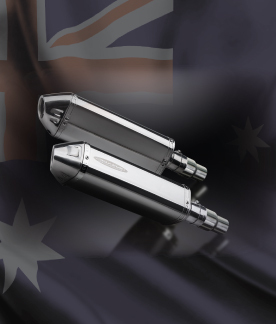 By removing the restrictive standard catalyser and fitting a free-flowing cat eliminator or “De Cat” pipe you will feel the benefits of improved throttle response and increased performance whilst maintaining the integrity of your exhaust system. 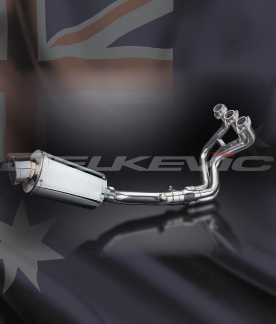 All Delkevic DeCAT pipes retain the provision for the OEM Lambda sensor (where applicable). 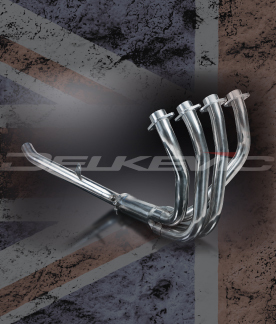 Whether they form part of a Delkevic complete system, or as a stand-alone purchase, they will offer weight saving over the OEM and a direct replacement fit. 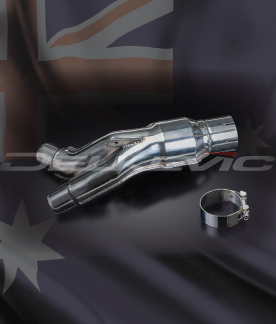 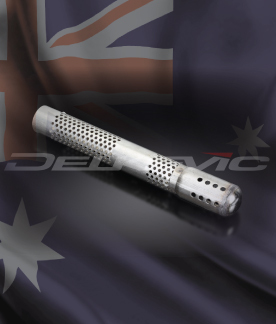 Whether you have a Suzuki GSXR or Yamaha R1 , if the bike has a catalytic converter, we probably have a Delkevic DeCAT pipe to suit your motorcycle.